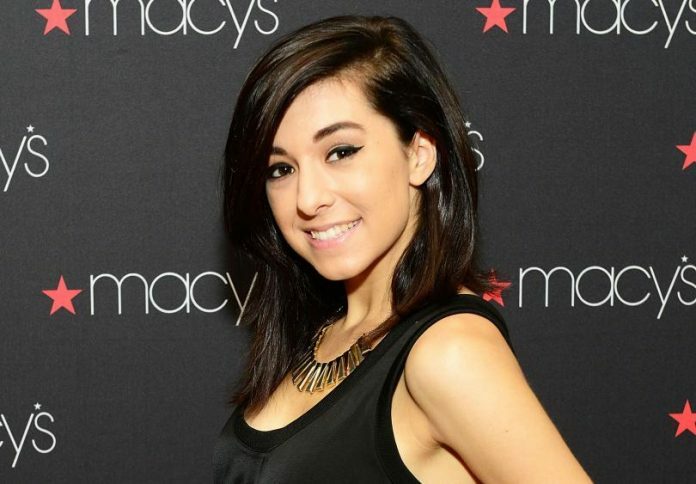 Christina Grimmie, a contestant of the popular reality show , The Voice, was shot to death on Friday night at The Plaza Live theater in Orlando. Grimmie who was just 22, was signing autographs after her show when a 21 year old man came forward and shot her. 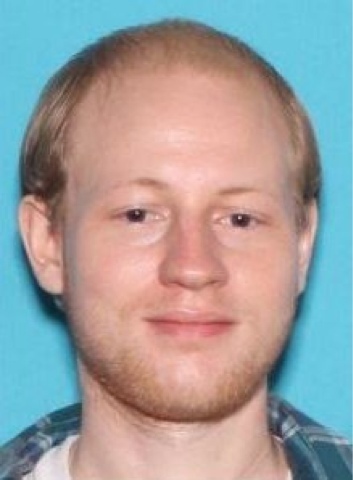 The shooter eventually shot and killed himself in the incident as Grimmie’s brother Marcus tackled the situation. Marcus and the others who were present were luckily left unarmed. Christina who was hospitalized later, died battling her wounds. Police have identified the shooter as Kevin James Loibl, a resident of St Petersburg, Florida. They also found out his real age later to be 27 and not as originally reported. According to investigations, the shooter didn’t know Grimmie and he had come to the venue from a different city in Florida. He possessed two handguns along with extra magazines and a hunter’s knife. Christina Grimmie who was a star on the season six of NBC’s The Voice, was there to participate in the opening of Orlando local’s Before You Exit. She was also scheduled to make an appearance with them in West Hollywood and Sans Francisco the following weekend. Shortly before the show, she posted a video and urged people to attend the live show at Plaza. Her untimely demise has left her fans and the music industry heartbroken, shocked and grief stricken. Twitter and other social media networks have been flooding with condolence messages since the shootout. The band Before You Exit tweeted saying today we have lost an angel, sister, and a beloved friend. Adam Levine who was her coach on The Voice posted a picture of them taken together on Twitter. He wrote both Behati and himself was devastated and heartbroken and offered condolences to her family. It is saddening and heart wrenching for fans and the music industry to lose a good talent and soul at such a young age. May her family find the strength to overcome the tragedy.